Add a burst of color to your event with our Turquoise Tableware. 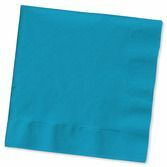 Our turquoise tablecovers, silverware, and flatware are the perfect touch for any fun celebration. 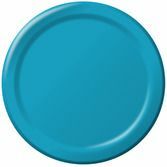 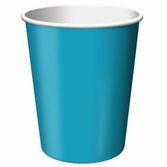 Decorate at your next Luau or Birthday party with our vibrantly colored Turquoise Tableware.